1. Combine dry ingredients, then add remaining ingredients and beat together. 2. Pour the batter onto a hot, lightly oiled griddle or skillet. 3. 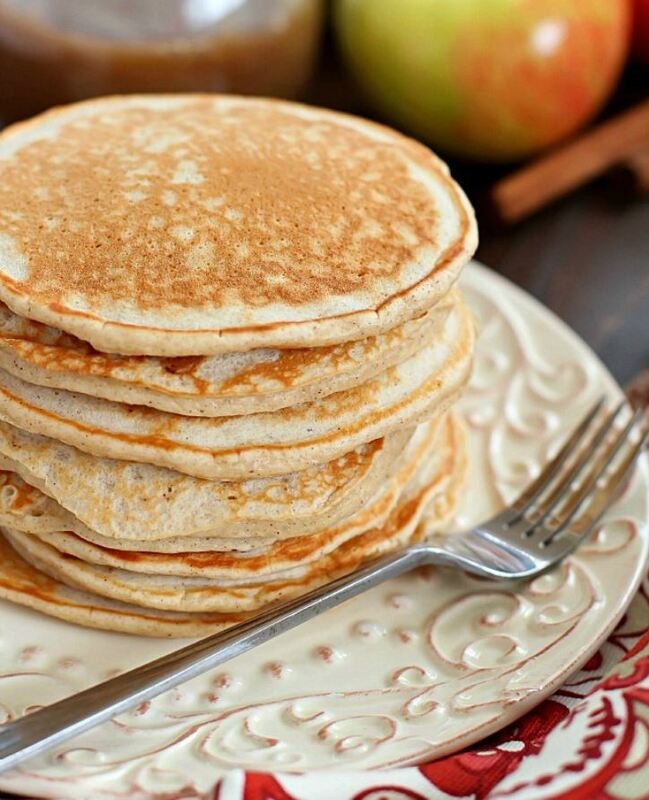 Cook until pancakes have a bubbly surface and slightly dry edges (2-3 minutes). 4. Turn pancakes. Cook for an additional 2-3 minutes (until golden brown).